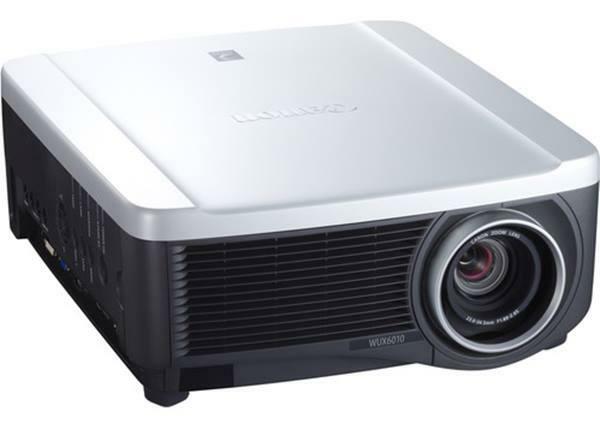 Hundreds of projector reviews for home theater, business and classroom projectors, including reviews of all the latest 4K projectors. Let our reviewers tell you what's hot and what's not in projectors made for your particular needs. 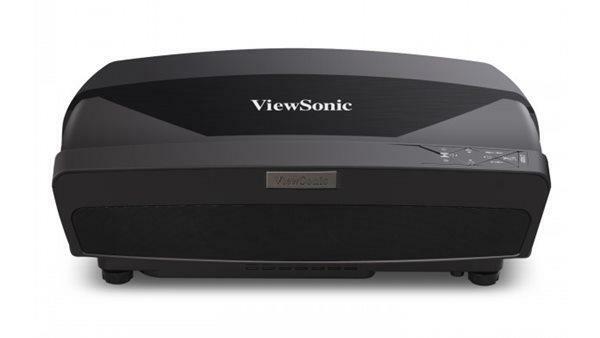 04/05/18 - Review: Viewsonic Pro7827HD Home Theater $499! 05/17/13 - Optoma W304M - 3100 lumens and just 3.3 lbs!